In what has become “normal” operating procedure, the “new” German tender bid deadline has been delayed again by BfArM (the German version of the FDA). As of this writing, the new “submission” deadline is officially the second week of December although that seems destined to roll too. Till when? Potentially as late as April of next year (right around when the International Cannabis Business Conference will be returning to Berlin). Mark 2 of the first German cultivation bid was originally due on October 22 of this year. However, that is so “last month.” Last month, it was supposed to close today. This summer it was supposed to close a month ago. And, to quote Yogi Bera, “Déjà vu all over again” is back on other fronts. Rumors began to emerge in Germany by late October that a new lawsuit (now filed in Dusseldorf) is indeed behind this much-delayed deadline. 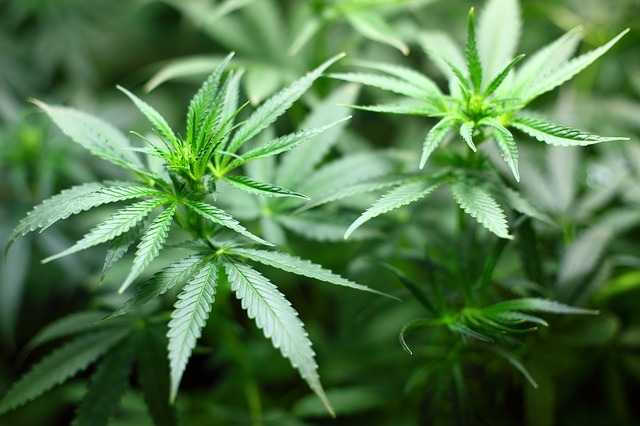 The first attempt to get cannabis cultivation underway auf Deutschland came to an end in court this year in March after the administrative court (or OLC) in Dusseldorf agreed that BfArM had not given enough time to applicants to successfully complete the paperwork required. This is what BfArM is willing to say on the subject when asked for comment. Far from the halls of the federal drugs agency though, however and educated if anonymous sources on the ground have other opinions. Namely that the agency simply is refusing to get sued again at least on the deadline issue, no matter the new court filing now pending. As a result, it may well extend the “official” deadline behind any credible threat – which presumably could occur after the court date next year. 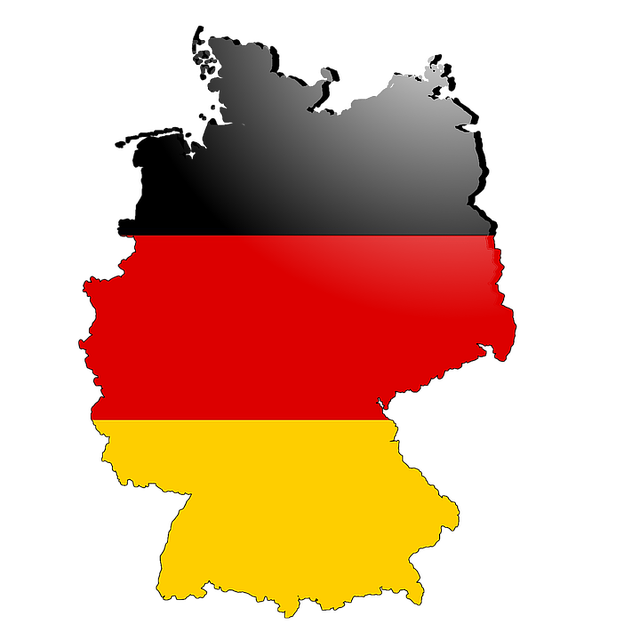 In fact, companies who apply will also have an extended deadline (until April) to commit to growing in Germany. This means that the agency will not be able to get sued on the deadline issue before the court date because there is no deadline. It also means that no matter what, the matter will resolve to the next stage in April of next year. Whatever that “stage” might be. The constant legal activity around what should otherwise be a “normal” EU tender is also very new here. As much as this is also a hallmark of other cannabis market starts (notably early state recreational markets in the U.S. and Canada so far). First, Kill All The Lawyers? Is this litigious environment and related drama of the Shakespearean variety specifically cannabis created? No. In fact, it is part of the new rights given to companies to sue EU governments per CETA. So there is that wrinkle too. 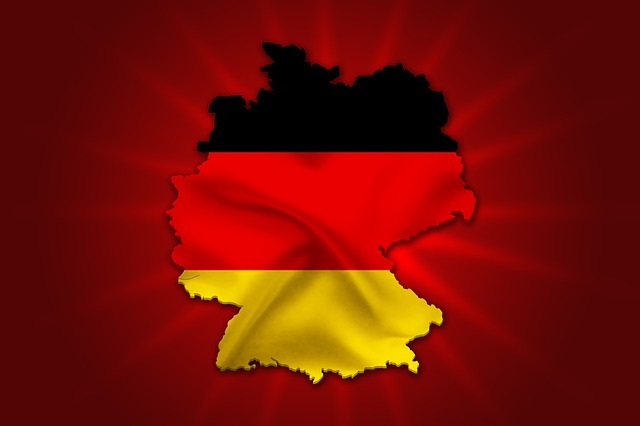 Further, it points to the reality that at least through this first round of cultivation bid, the real winners will be those who obtain licenses to import, process or distribute the drug, not grow it, auf Deutschland. In the case of the likely winners of cultivation licenses this time, those firms will likely be (mostly) one and the same. Bedrocan, the private Dutch family firm, is also slated to benefit no matter what happens on the bid because of the newly raised medical cannabis import quotas between Holland and Germany. 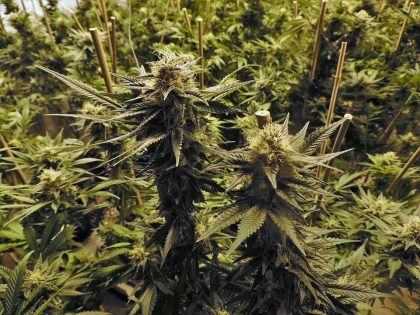 “Losers” are expected to again be the nascent still indie German-based cultivation industry which for the most part, just cannot compete with the amount of capital on the table from Canada and other international sources of equity now focused on this sector in Europe.